JF Engineering is the trading name of Blackmark Farm and has been a partnership between Jim and Fiona Clubb since 2003. 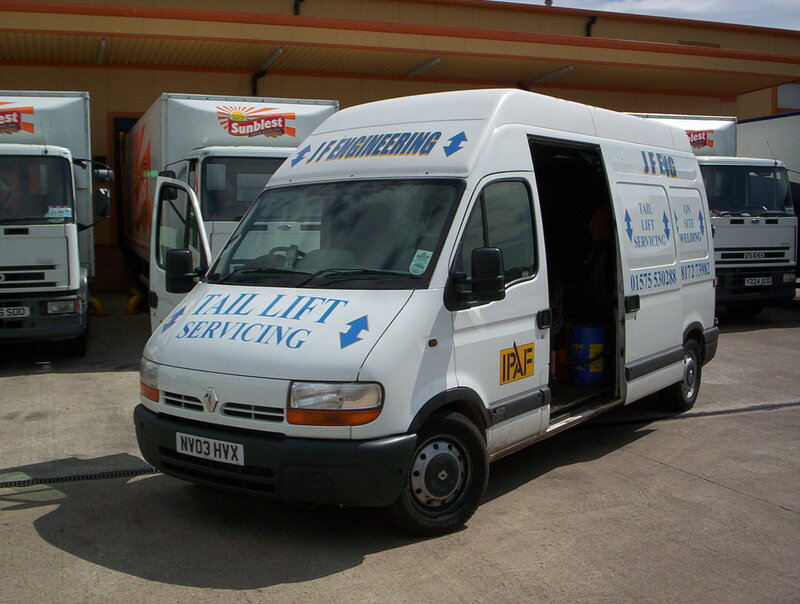 It was formed initially to support the needs of our small farm of Highland Cattle near Perth, but grew rapidly into a 24/365 breakdown company servicing the transport industry across the whole of Scotland. In 2010, when we decided we deserved at least one good night's sleep in the year, JF Engineering diversified as a Rural Business Hub, able to supply multiple services to rural communities. 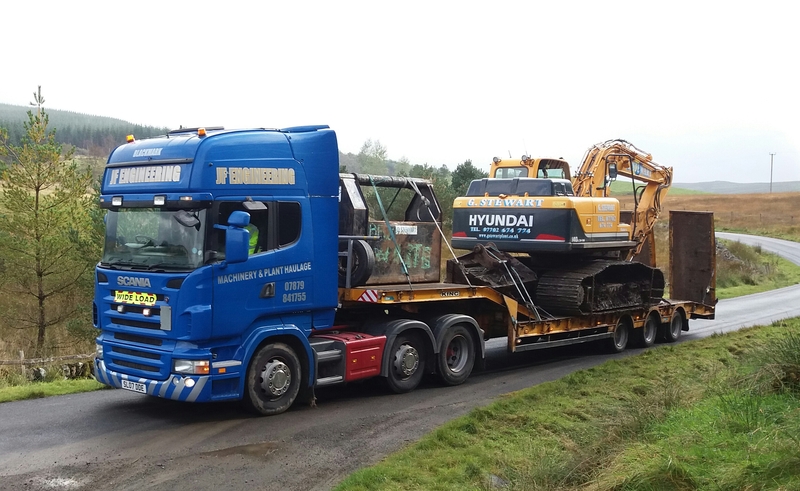 Now located in Dumfries & Galloway, we currently run a Scania Low Loader to transport forestry equipment and other heavy machinery. Our dedicated website is www.jfengineering.scot.